Looking for reliable transportation for your upcoming San Diego wedding? Champion Charter Bus has everything you need to transport guests efficiently and effortlessly at your big event. From the bachelorette party to the big day, we’ve got your wedding transportation covered. Call our reservation specialists at 619-629-0453 to book your wedding transportation today! Whether you’re bringing in out-of-town guests, bar-hopping for the bachelorette party, or shuttling wedding guests between venues on the big day, we’ll make sure you’re paired with reliable transportation to keep every wedding event running smoothly. Book a minibus to shuttle passengers anywhere in San Diego, from your hotel to your venue to restaurants and other local attractions. Full-sized buses are also available for large groups in need of long-distance travel accommodations. Many guests may be coming out of town and won’t be familiar with San Diego’s streets. Take the stress out of navigating unfamiliar roads with a private minibus just for your event! You can enjoy amenities such as plush reclining seats, lots of legroom, air conditioning, WiFi, and more right on your private shuttle bus. We’ll make sure you’re paired with the right selection of amenities to best fit your requests for an enjoyable riding experience on your wedding day. You’ll also enjoy the services of a professional, experienced driver who will make sure that all guests travel safely throughout the evening, no matter how wild the party gets. You’ve got enough to worry about with planning your dream wedding. Let us take one thing off of your plate by handling all of your wedding-related transportation! Our team is available 24/7 at 619-629-0453 to help find the perfect travel solution for your wedding. Call us today to get started! 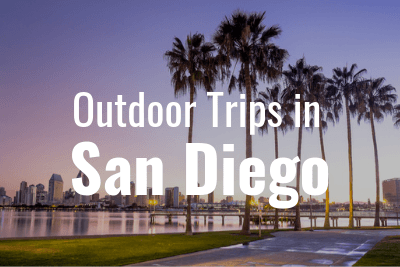 Hit San Diego's best beaches, waterfront hiking trails, and outdoor entertainment centers with Champion Charter Bus. 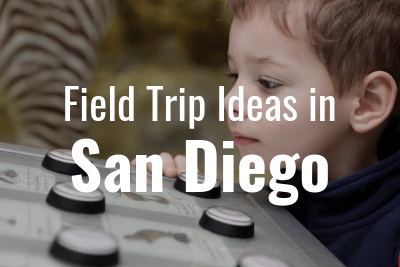 Visit the city’s top educational destinations with your students.